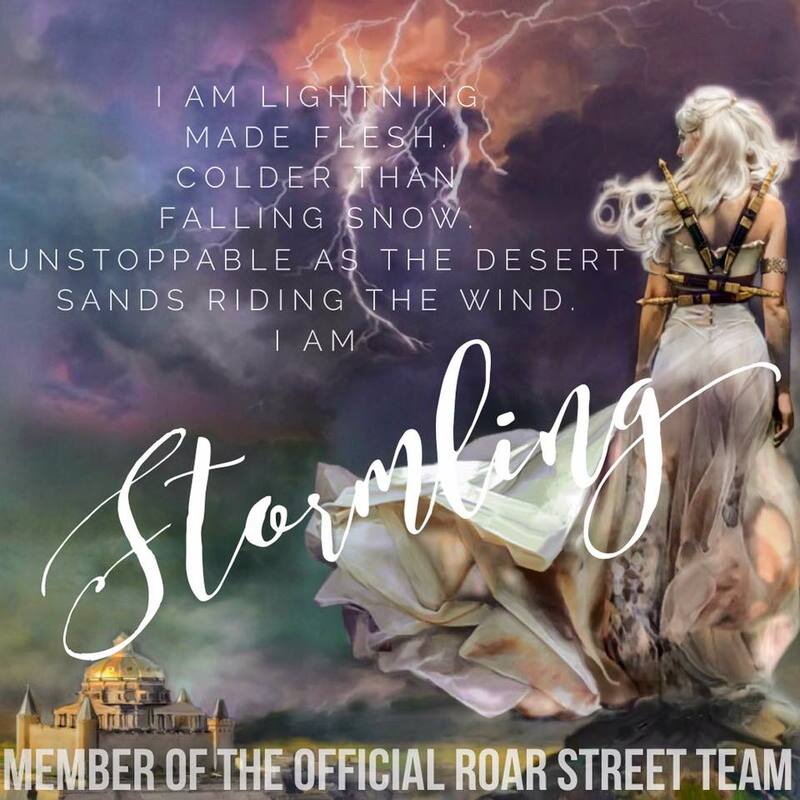 And when Lucia Hamm suddenly disappears, the police only seem to have one suspect: Nate. 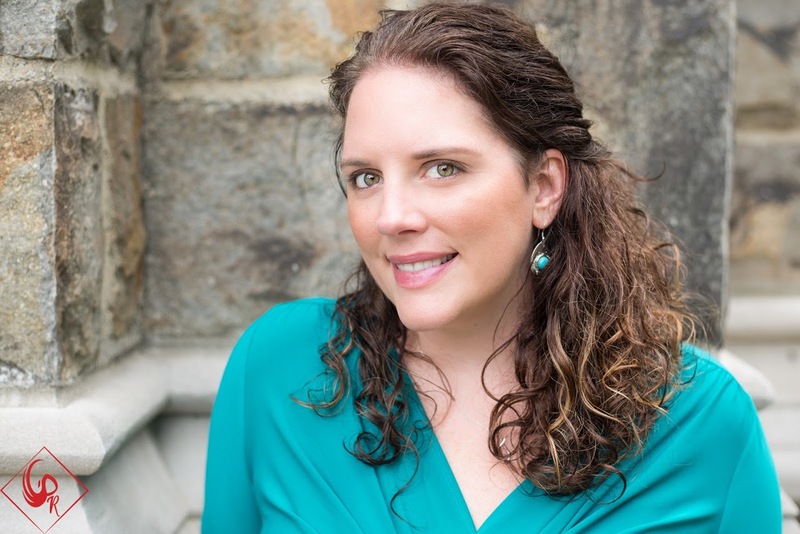 Nate’s coworker and sole supporter, Bridget Harris, Lucia’s creative writing teacher, is determined to prove his innocence. She has Lucia’s class journal, and while some of the entries appear particularly damning to Nate’s case, others just don’t add up. Bridget knows the key to Nate’s exoneration and the truth of Lucia’s murder lie within the walls of the school and between the pages of that journal. 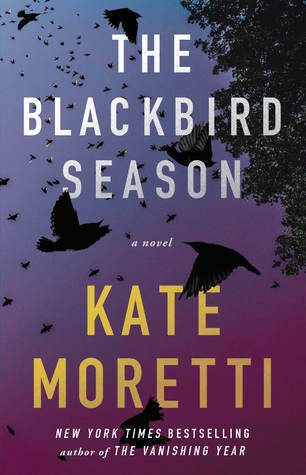 Told from the alternating points of view of Alicia, Nate, Lucia, and Bridget, THE BLACKBIRD SEASONis filled with Kate Moretti’s signature “chillingly satisfying” (Publishers Weekly) twists and turns.